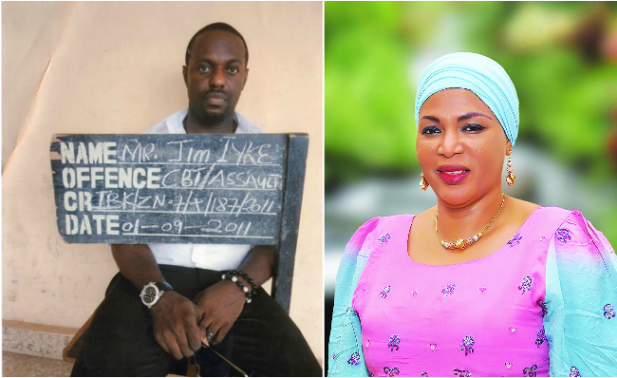 Five years ago, Nigerian socialite, Hajiya Habiba reportedly accused the Nigerian actor Jim Iyke of allegedly defrauding her of over N15million, now five years later, there seems to be an update on the case. 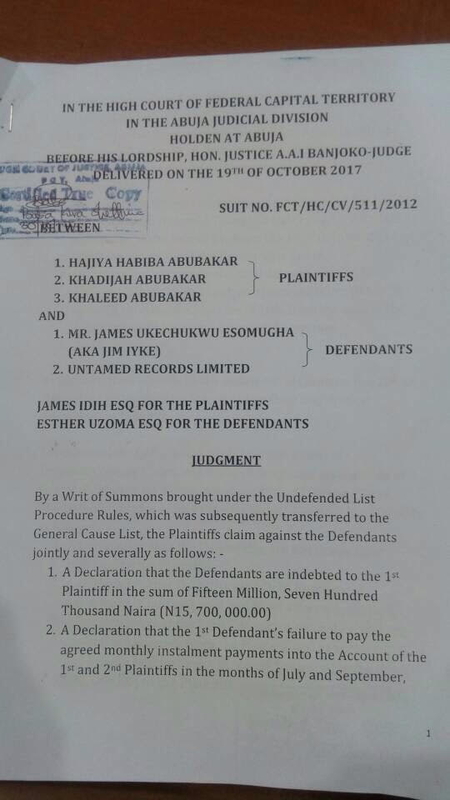 According to reports online, after allegedly dodging the court for 5 years, Jim Iyke has finally been found guilty N15.7 million fraud and has been ordered to repay the money to Habiba. Let’s take you back and refresh your memories on this story/case. After the trip he brought a business proposal with his friend Solo which I invested in 16.5mill, after all I never will think he will have another motive. But that was the beginning of the saga. After collecting the money he disappeared and asked his family never to answer my calls how do I get him as he too doesn’t pick my calls. Fortunately his elder sister who leaves in Gwagwalada I once visited her ( NKIRU) so I remembered and went to her so she called him, and arranged a meeting where we fought. And I got him locked up for 3 good days at SAS without bail, that was the best I did to myself to show him my worth not celebrity but MONEY. It was the best time of my life".